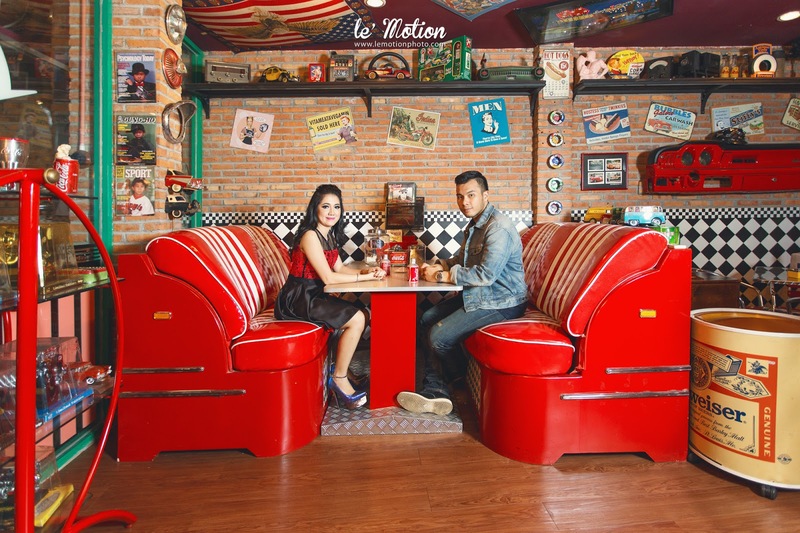 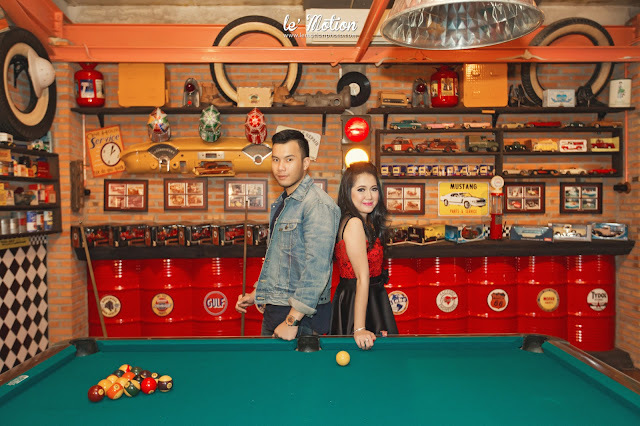 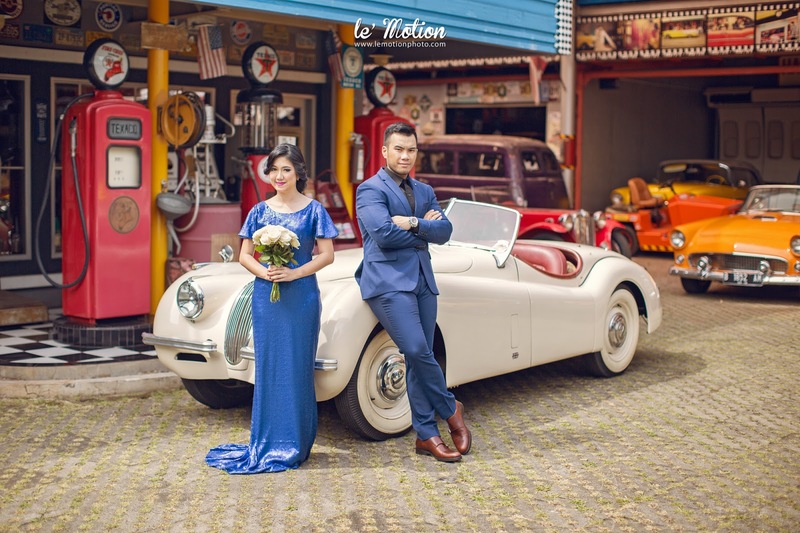 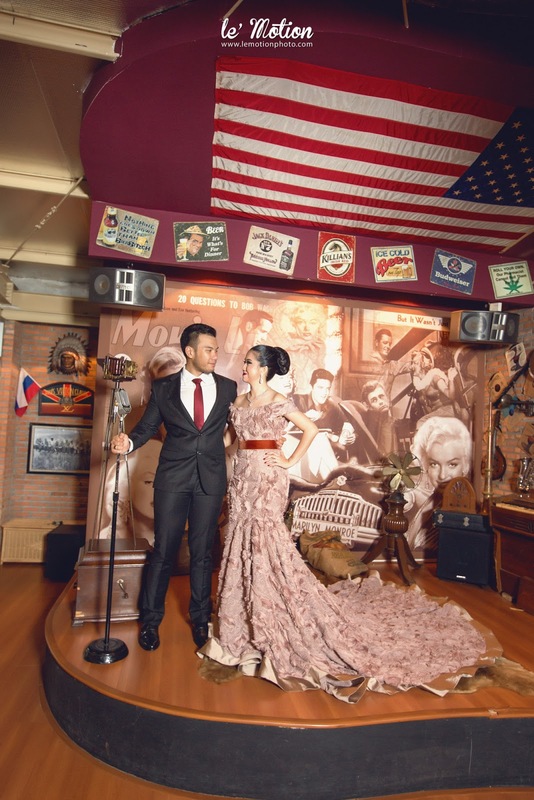 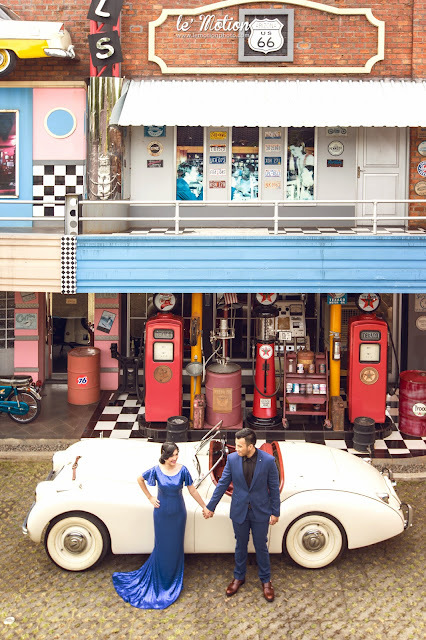 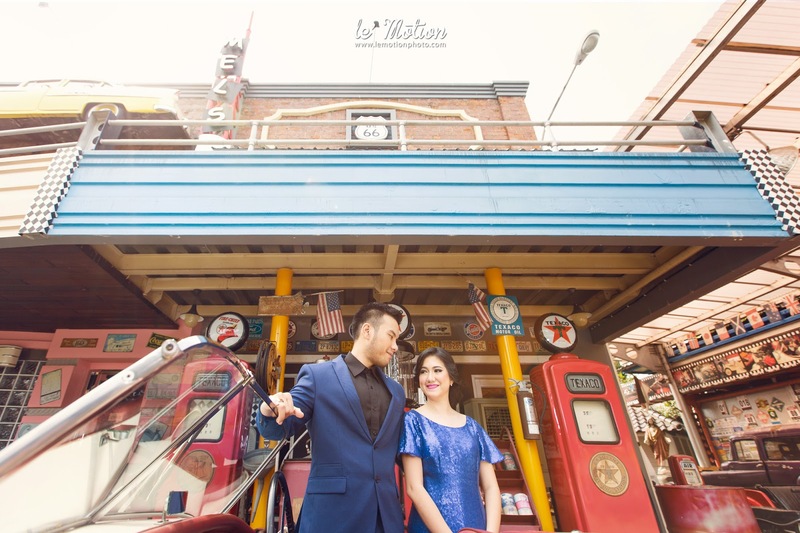 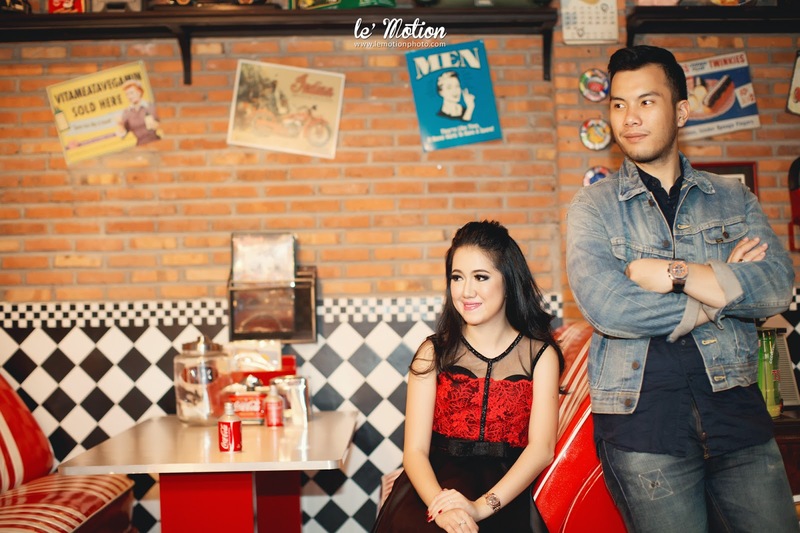 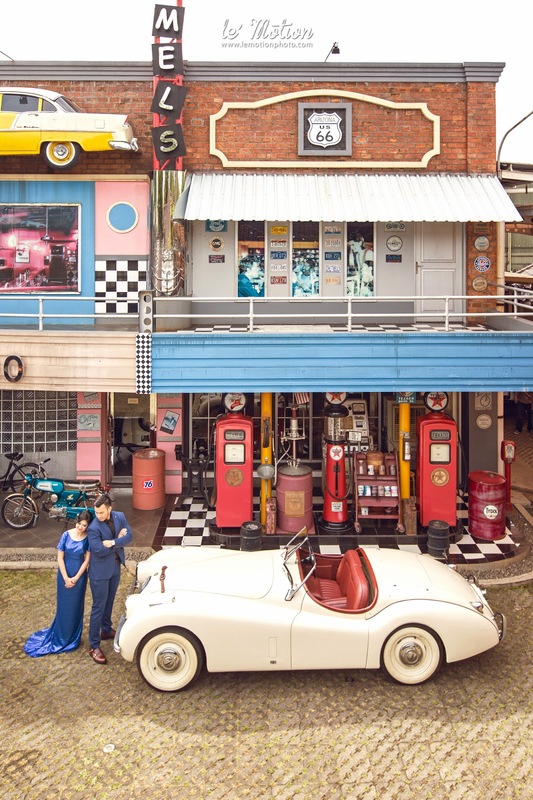 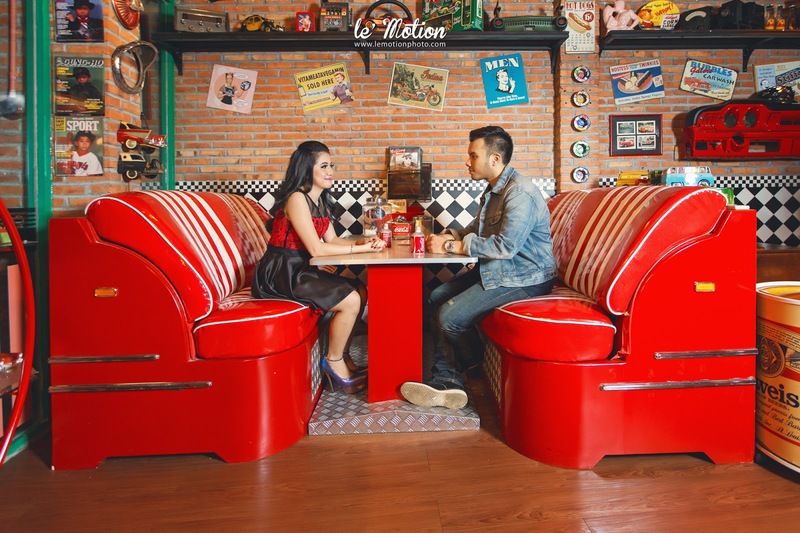 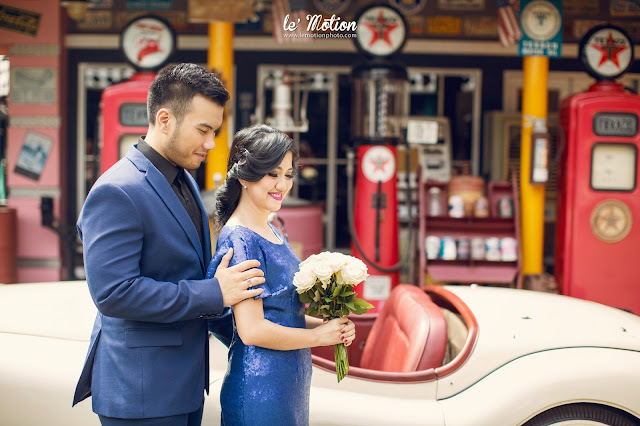 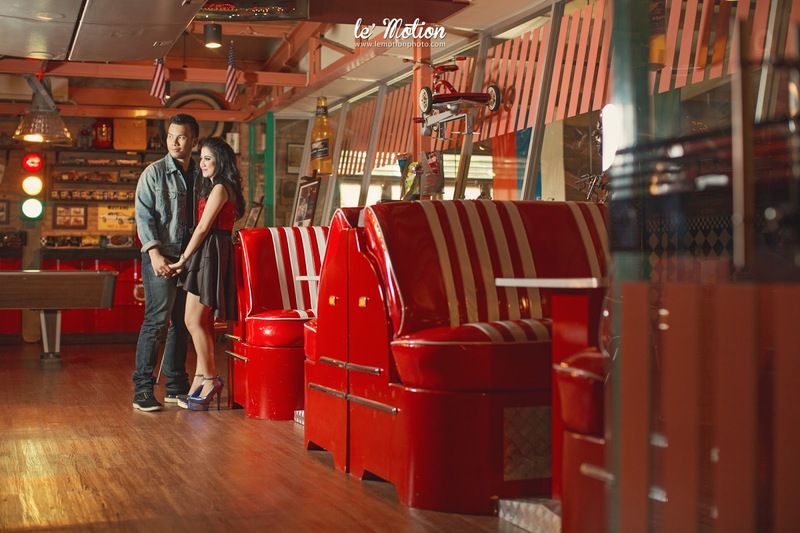 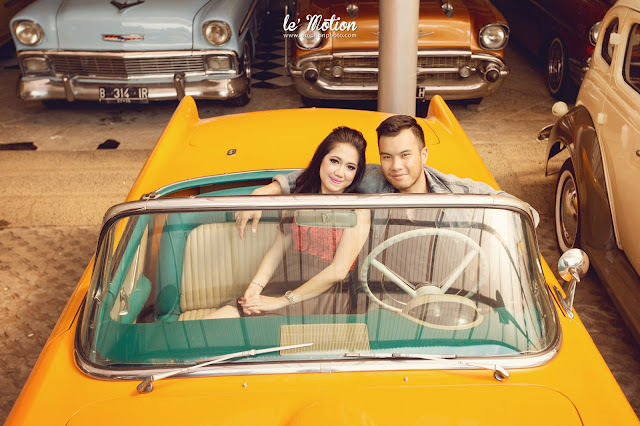 The aim of Lysa and Kiki's prewedding photo story is to portray the couple's intimacy based on their hobbies. 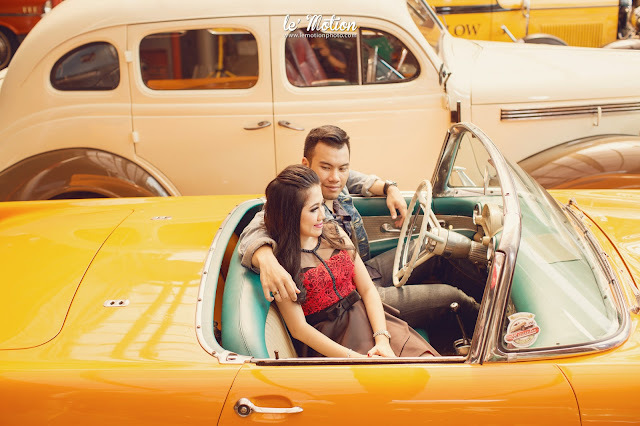 They are really like do a road trip riding an old classic cars. 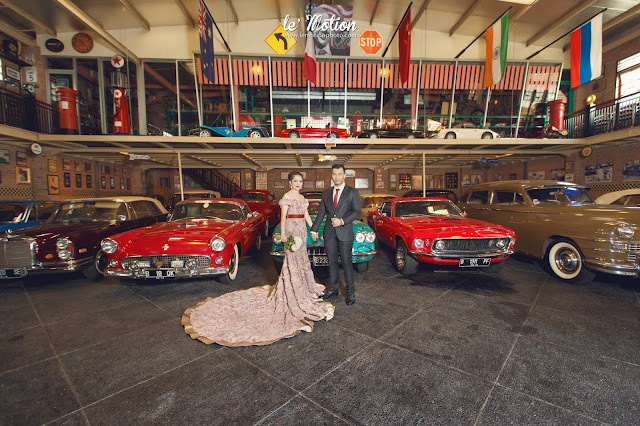 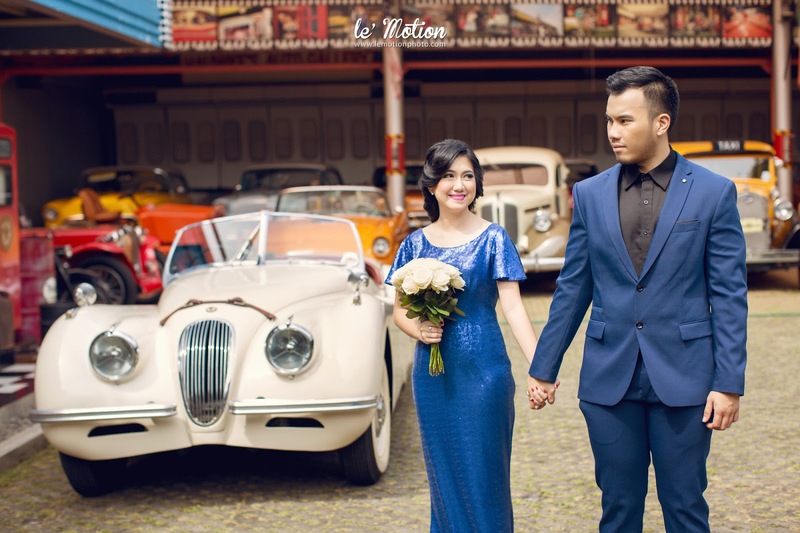 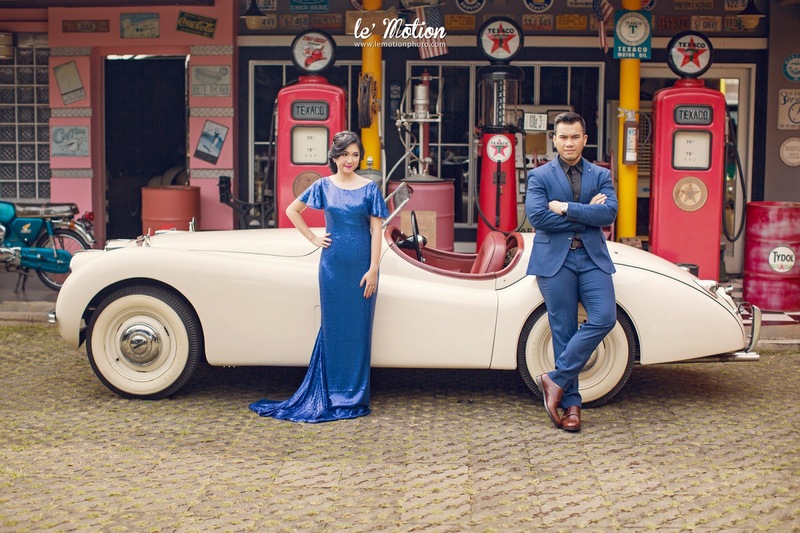 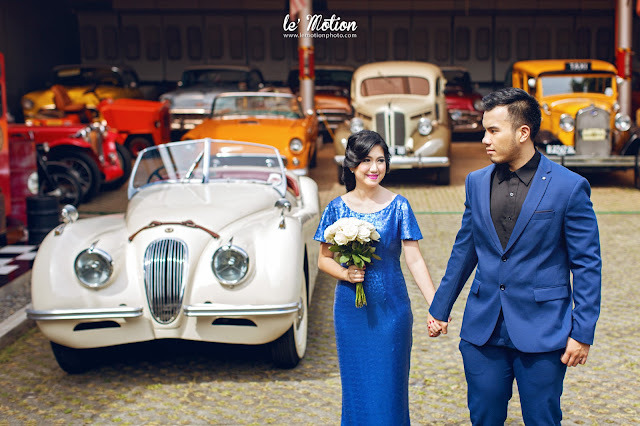 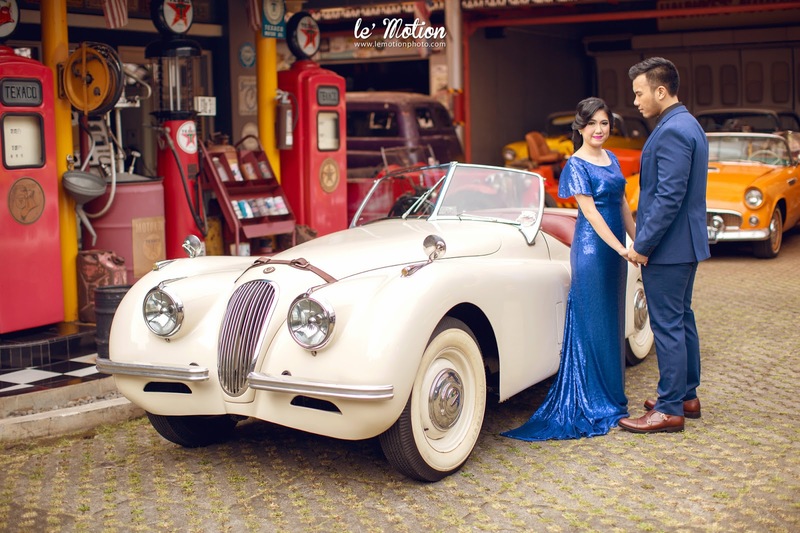 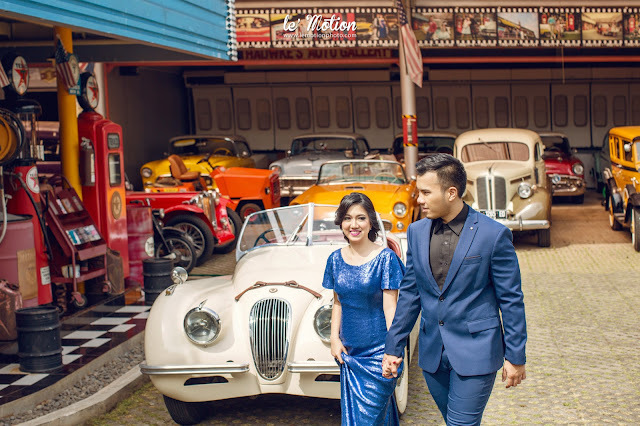 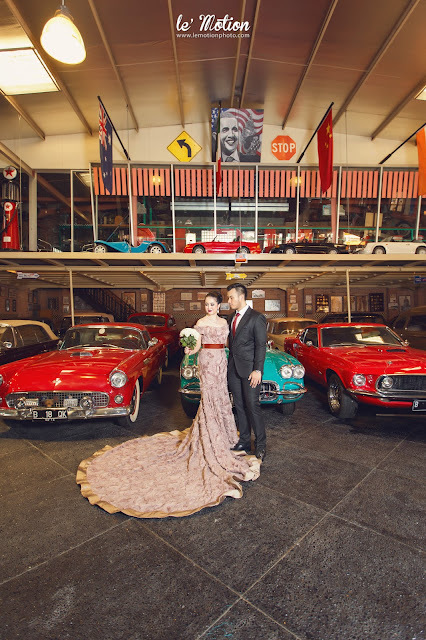 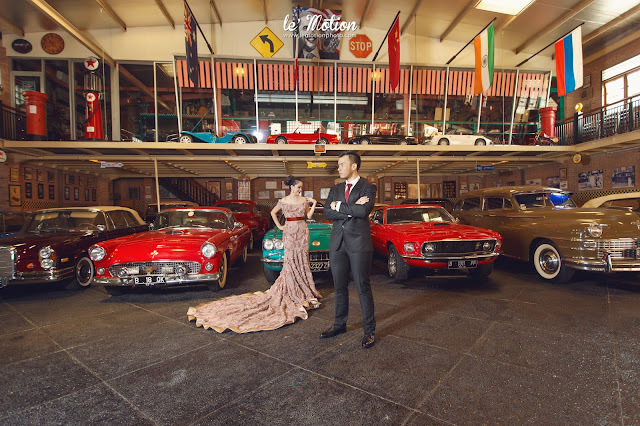 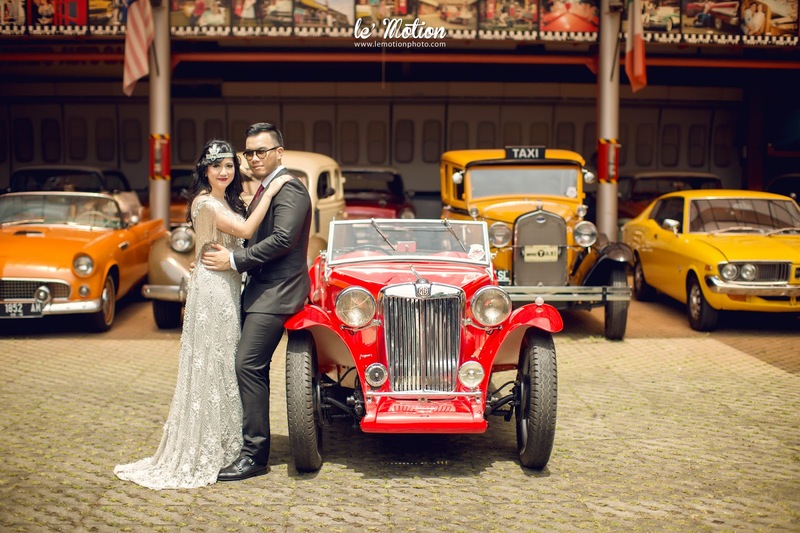 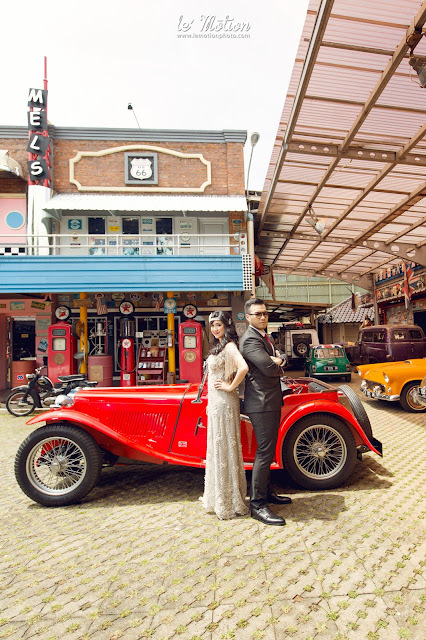 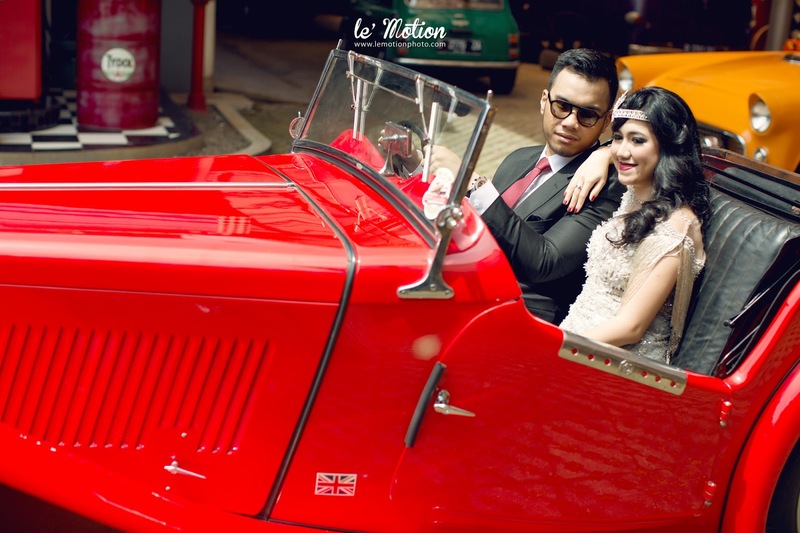 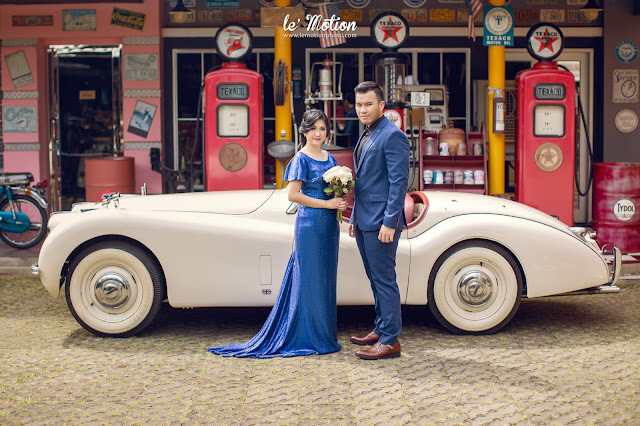 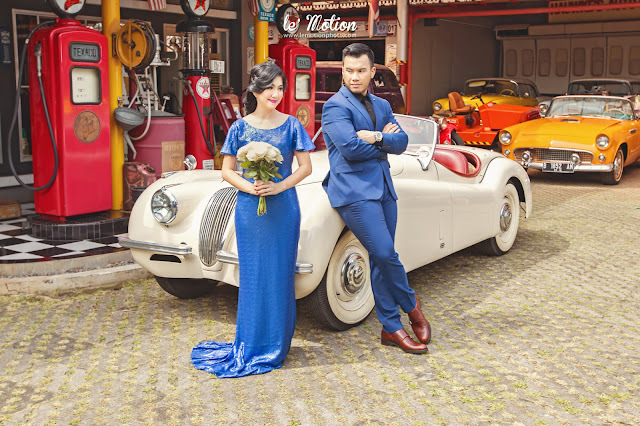 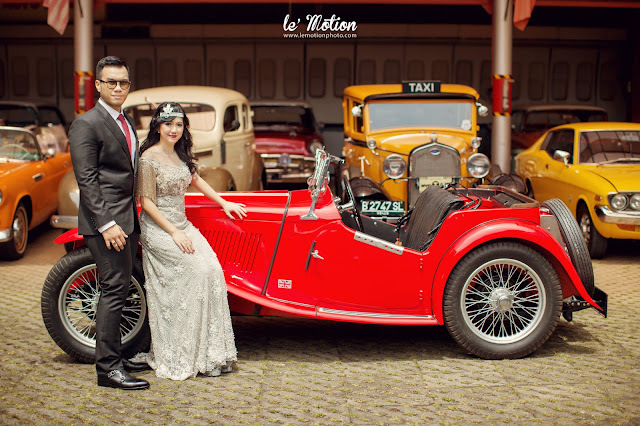 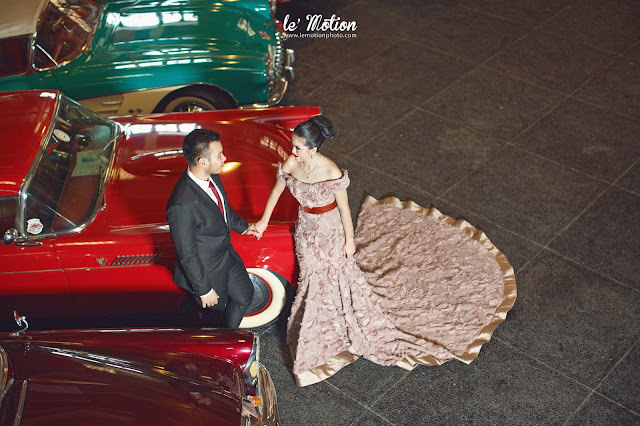 Staged in a old classic cars collection place, they are really had fun with the photo session. 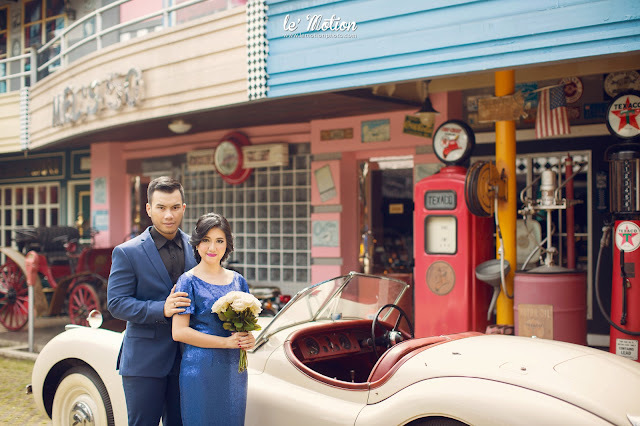 As you can see Lysa and Kiki dressed like a vintage glamour people. 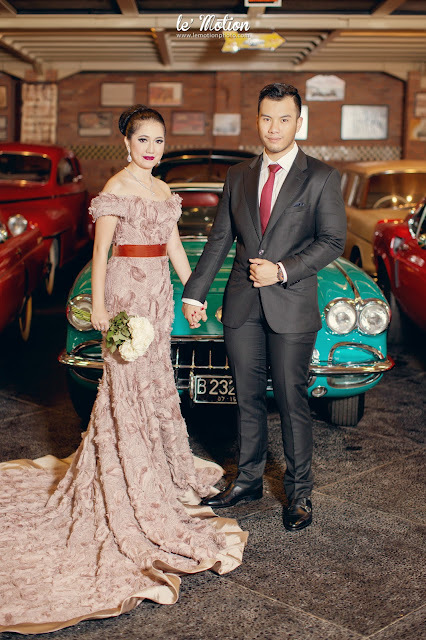 They are looks so gorgeous on that day. Hope this adorable couple living with full of joy.